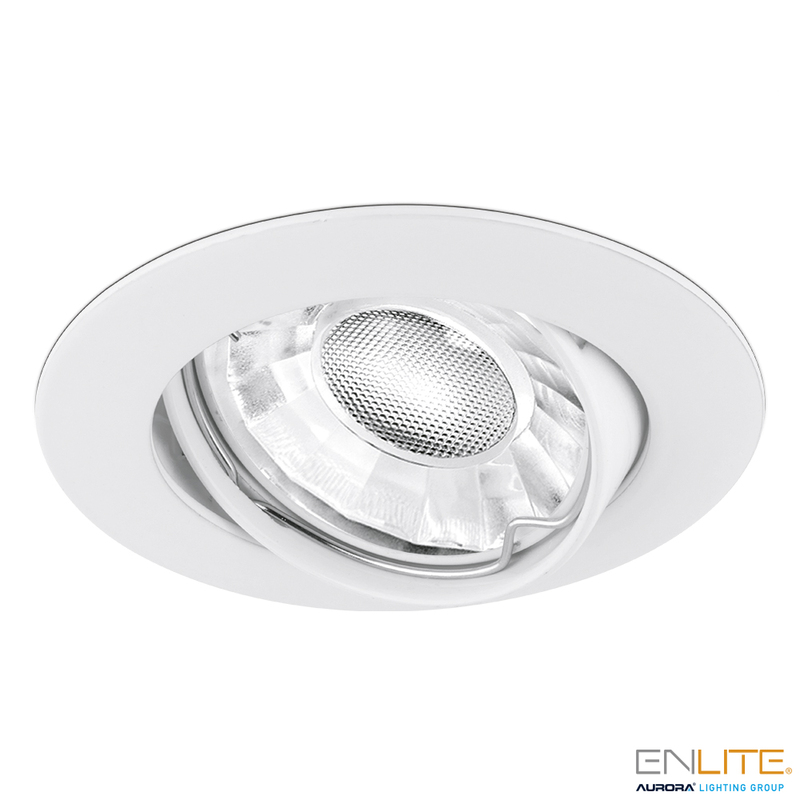 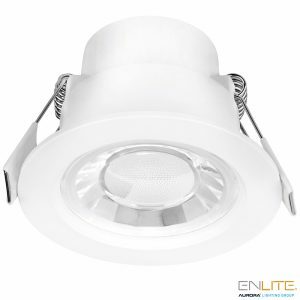 Ankaa™’s range of recessed spotlights is ideal for those who are looking for a basic but durable product. 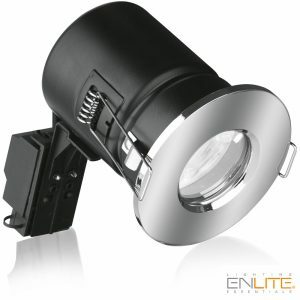 Its cast aluminum finish ensures an excellent hold over time and keeps the lamp by spring clip easy to replace. 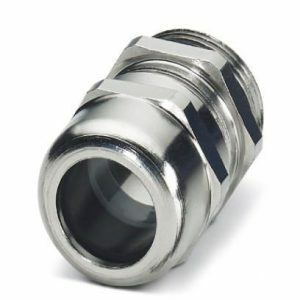 Available in white or satin nickel. 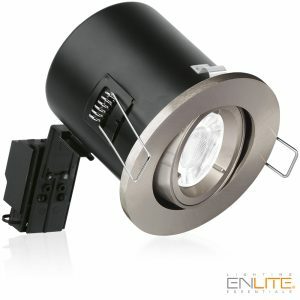 Recommended for use with ICE™ lamps.